Looking for wine gifts for family, friends or clients? We've got you covered! 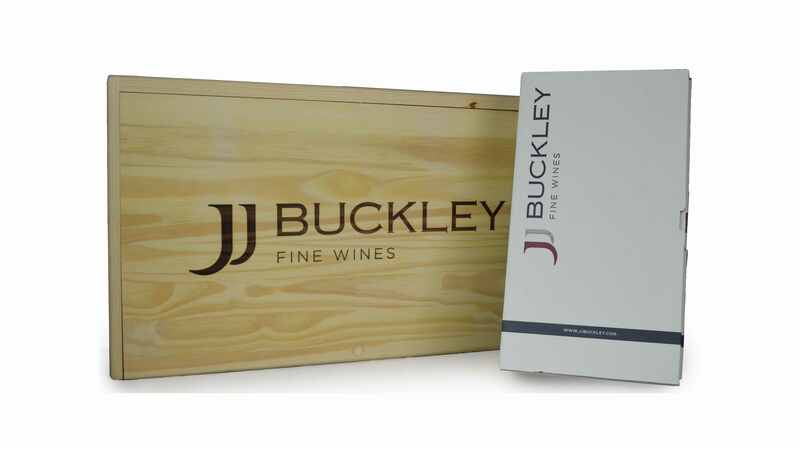 Choose from our 2-pack or 6-pack wine gift sets below, hand-selected by JJ Buckley's team of wine professionals. Each set comes attractively packaged in our signature cardboard (2-pack) or wood gift box (6-pack) as pictured. Starting at just $99 including Ground shipping, we have a great gift for wine lovers of all types. Gift sets may be purchased through your Fine Wine Specialist, or use the "Send us an inquiry" button under the gift set you'd like to purchase, and we will be in touch asap to take your order. Looking for a large number of corporate gifts? Complete our Corporate Gifting form and a Fine Wine Specialist will be in touch to help you create a custom wine gift order for your clients or employees. Prices for the wine gift sets below include Ground shipping! For the Pinot Noir fan in your life, this is the perfect Pinot pairing from California’s Central Coast. The wines in this duo were grown and crafted from some of the most impeccable vineyards in California. Pinot Noir thrives in the Central Coast and these wines are a fine example of elegance and grace. 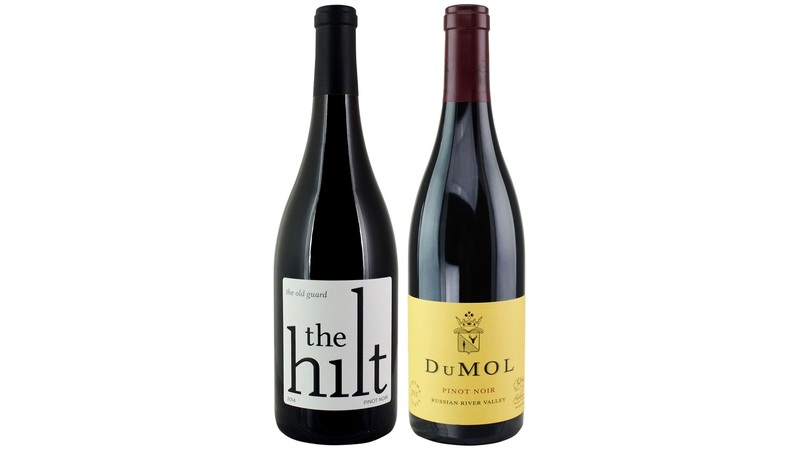 Two crowd pleaser pinots that will provide an enjoyable drinking experience! Price includes Ground shipping. Wine labels pictured are for illustration purposes. Please see set contents for the current selection. All items subject to availability. Comparable substitutions may be made if an item becomes unavailable. Give the luxurious gift of California Cabernet, sure to charm any Cab lover. 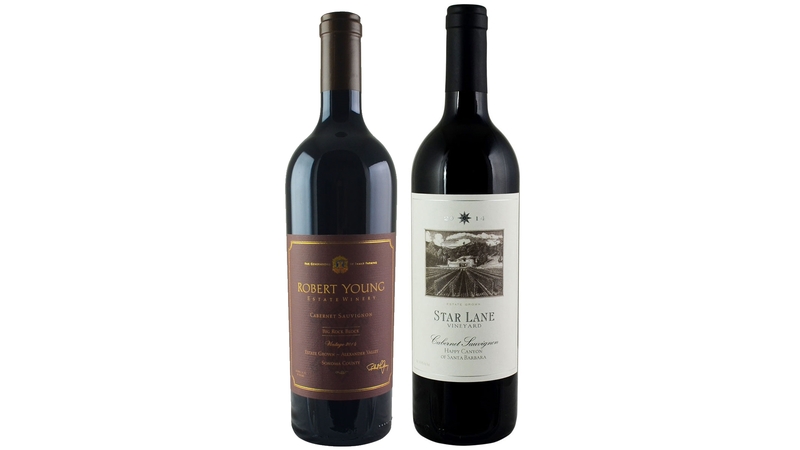 This set contains a delicious dynamic duo from two consistent, quality driven estates in Sonoma and Santa Barbara. Both are premium Cabernet bottlings from winning vintages. A fantastic representation of California Cabernet certain to impress! Price includes Ground shipping. Lavish in the splendor of red Burgundy with this best-of Burgundy gift set. The love for great red Burgundy is rooted in the passion and soulful expression of Pinot Noir- full of Old World personality and distinction. This is a special curation of Burgundy estates who produce some of the most impeccable, highly collectible wines year-in and year-out. 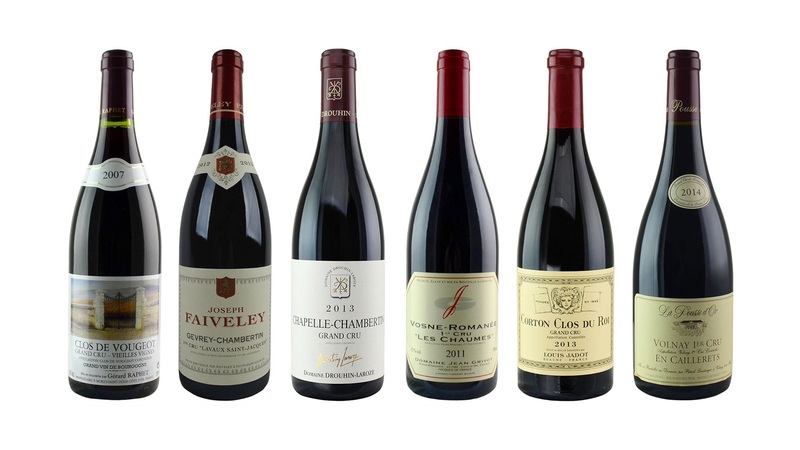 Each of these wines is ready to drink or hold for additional aging- a gift set that keeps on giving and a no-brainer purchase for serious Burgundy fans. Price includes Ground shipping. The Bordeaux Lover’s Set is guaranteed to delight the Bordeaux enthusiast or serve as a great starter set for a flourishing wine collection. This magnificent assortment is filled with wines from top-rated estates on both the Left and Right Banks. 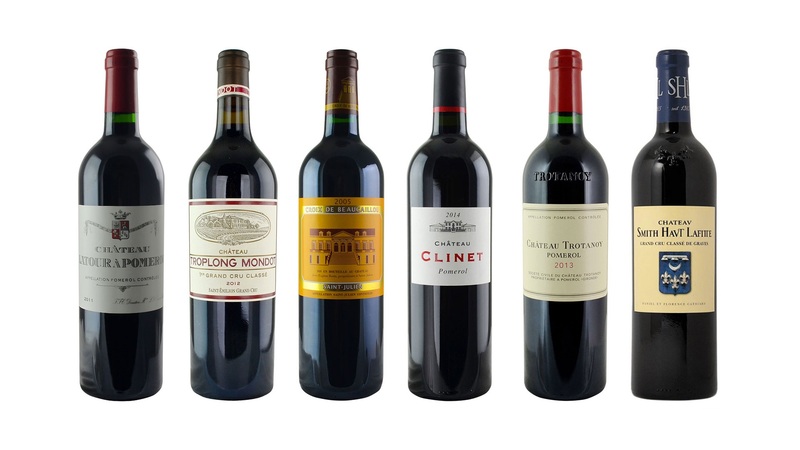 Each of these chateaux is highly regarded, with praise from wine critics around the world. Whomever you send this gift to, we hope they will share a glass with you! Price includes Ground shipping. There are no gift sets to display.